Too many people make a category error when it comes to Bitcoin. Bitcoin is not a tech play like Instagram where you have to constantly innovate to win. 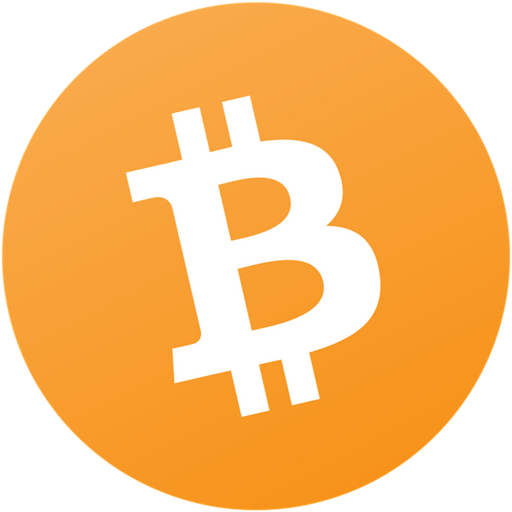 Bitcoin is a monetary play like gold where stability and security are what make it valuable. Compare Jimmy Song's Bitcoin reviews with other coins. Compare Jimmy Song's Bitcoin reviews with other expert reviews of Bitcoin.